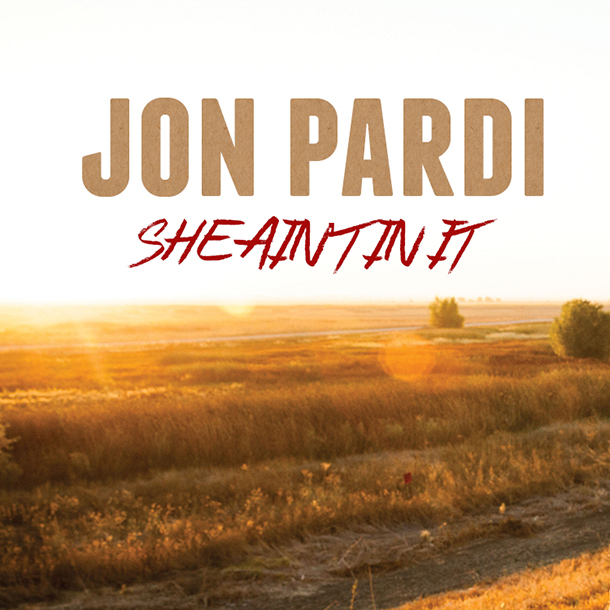 Single Review: Jon Pardi - "She Ain’t In It"
With three consecutive #1 singles, Jon Pardi takes a big risk with this shuffling traditional country ballad. Buoyed by the success of the chart-topping success of “Head Over Boots,” “Dirt On My Boots” and “Heartache On The Dance Floor” (all #1 hits), Jon Pardi is now set to release a song he’s probably wanted to release since he first heard it. 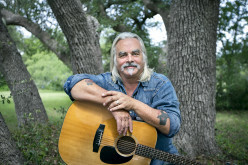 “She Ain’t In It” is not only the most traditional country music song he’s released but it’s also one of the most traditional country singles to be released to mainstream country radio in five years or more (joining the successful Midland). 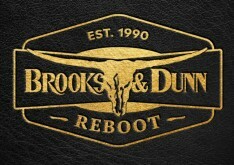 Fans of of 90s country from the likes of George Strait will like the steel guitar, fiddle and twangy telecasters they hear throughout the single (written by Wynn Varble and Clint Daniels) about a man who can’t get over the fact that the girl of his dreams isn’t in his life. It may be a slower shuffle but country music has always had a place for great tear in your beer sort of songs like these. 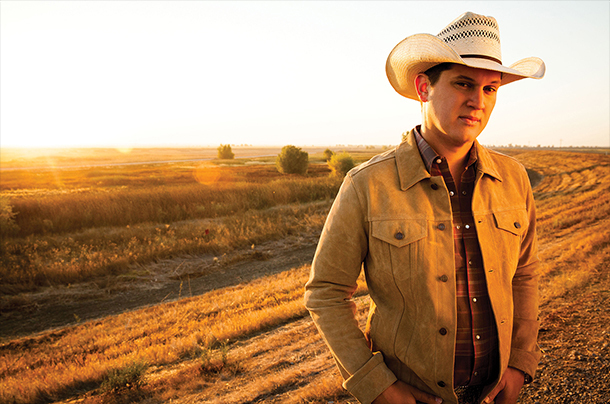 After Gold and Platinum hits during his rise to country superstardom, Jon Pardi deserves the shot to release this as the fourth and probably final single from the Gold-certified California Sunrise. 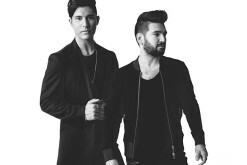 It’s a song that might not be a #1 hit but here’s hoping radio sees this as a chance to add some sonic variety to the radio.